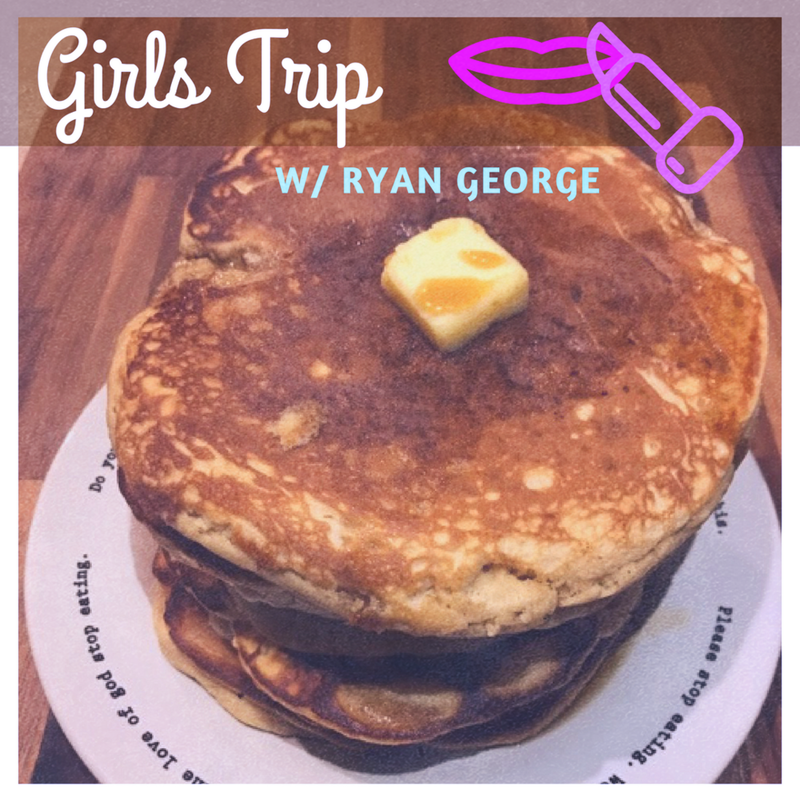 Cait & Murda met up with the ever gorgeous Ryan George to talk about Girls Trip! Ryan reveals some true secrets about things he's done with a grapefruit. The group puts together the absolute best way to die, and of course this week the special recipe is pancakes, so there's too much eating. Visit https://food52.com/blog/16044-rosa-parks-featherlite-peanut-butter-pancakes for the Rosa Parks Featherlight Pancakes recipe! And visit our facebook at facebook.com/twbdpodcast for a video of Ryan eating an entire stack of them.